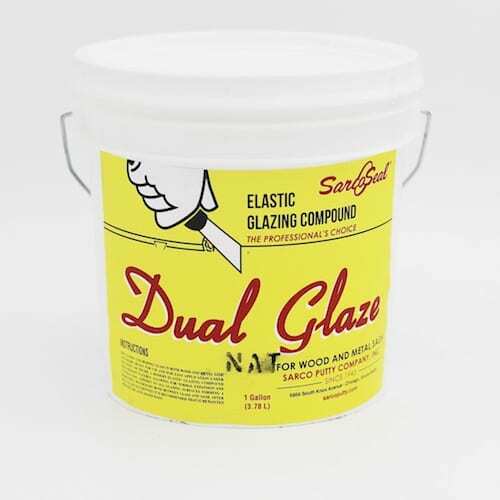 Here’s your fast-skinning and proven glazing putty for wood sash that has been around for decades. Perfect for glazing in shop then painting before reinstallation. The professional’s choice for wood sash glazing putty. 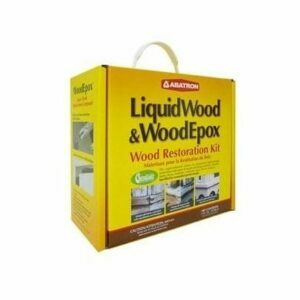 A proven glazing putty for wood sash that has been around for decades. It is the superior vegetable oil based (soybean and linseed oil) compound. 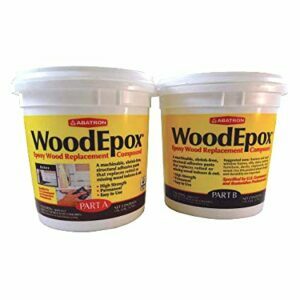 This is the best production putty available and is the same product I use in my shop for window glazing. 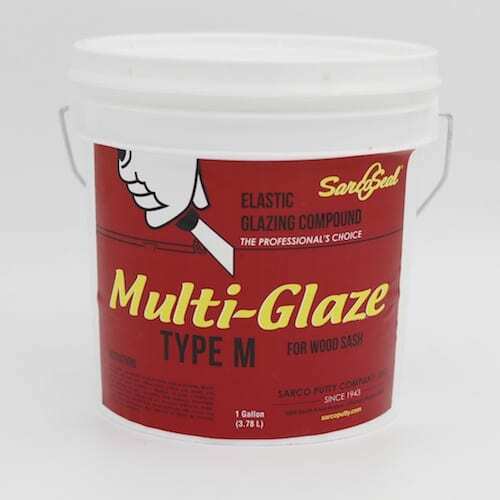 MultiGlaze Type M is a quick skinning product, usually forming a strong enough surface skin to be painted in 3-5 days depending on temperature and is for inside shop glazing only. 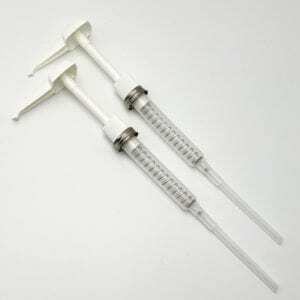 Packaged in a convenient quart or gallon sized bucket with resealable lid.